LIMITED SPACE - ADVANCE RESERVATION REQUIRED - ACT FAST! 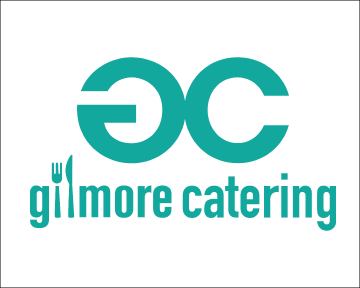 EAT: A delicious lunch provided by Gilmore Catering. PLAY: Games and win prizes valued between $10 and $300! Prizes include gift cards and/or merchandise from SpeakEZ Lounge, The Gilmore Collection, Celebration Cinema, Furniture City Creamery, Stella and Dot, Rebel, Sheldon Cleaners, Matchbox, and so much more! *NOTE: Not every game ticket ensures a winner this year, but it sure is fun to play! 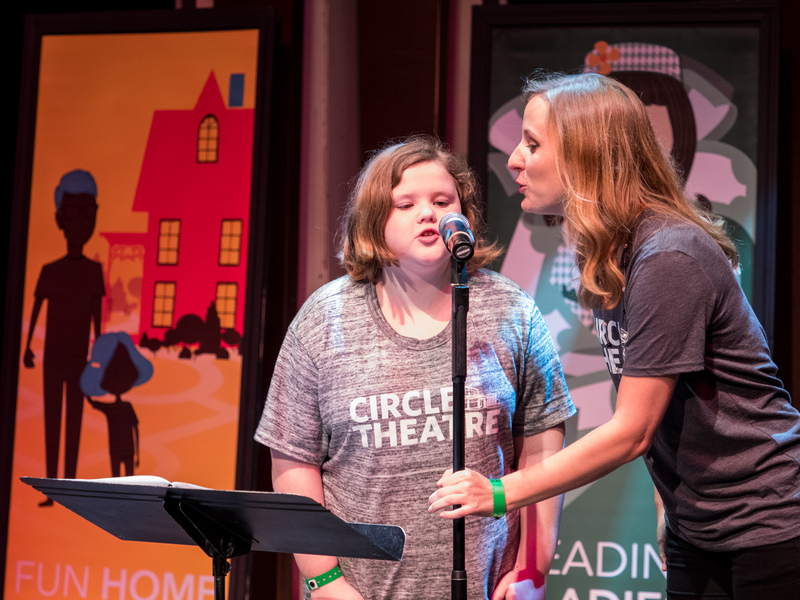 CELEBRATE: The announcement of Circle Theatre’s 2019 season with special preview performances! 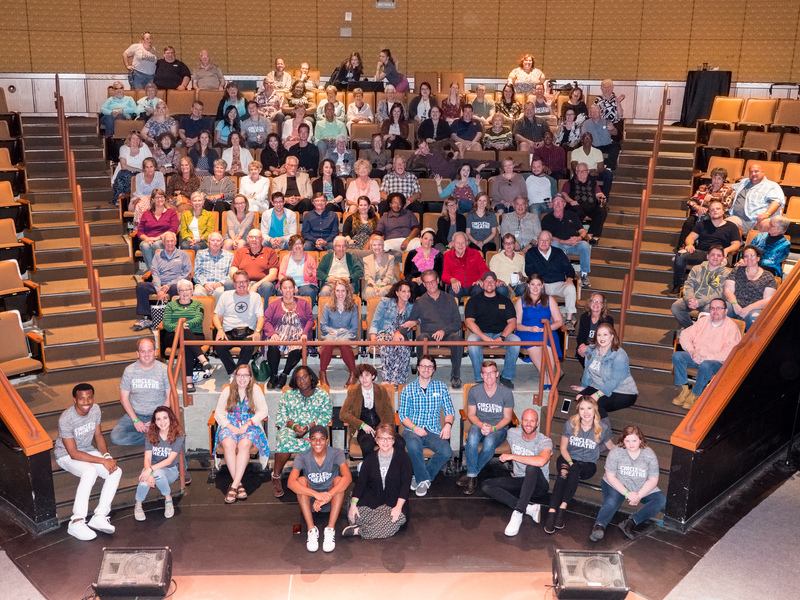 The 2019 Season Announcement is presented by Varnum. 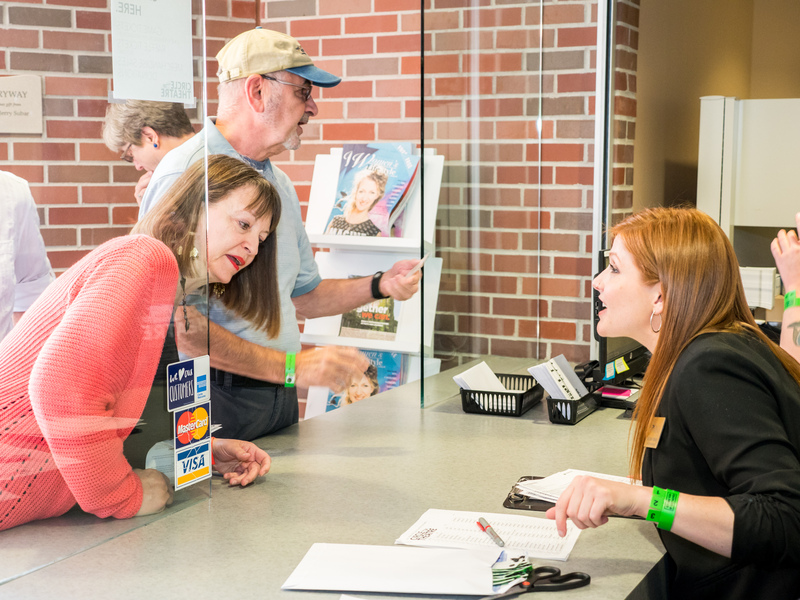 BUY AT THE CONCLUSION OF THE EVENT: 2019 Season Flex Passes at the early bird discount, and the 2019 Concert Series Bundle! - Check-in begins at 12:45pm. Want to be among the first in the door? 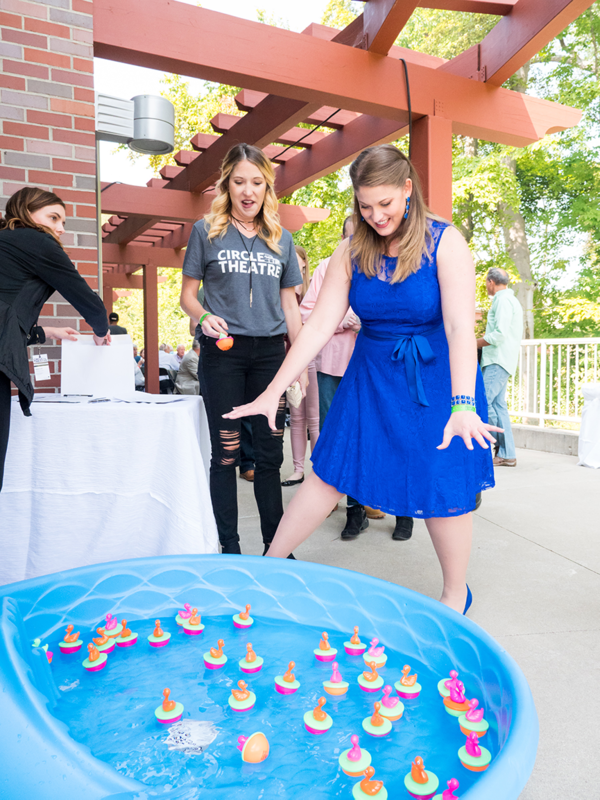 Feel free to bring a chair to lounge in if you're planning to get in line early; members of our Circle team might even entertain you with fun and games while you wait! 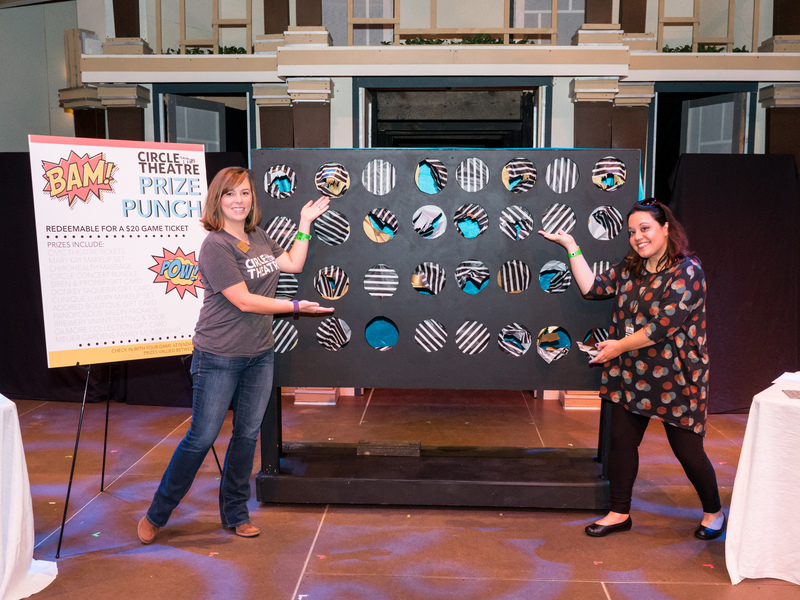 4:00pm - Event Concludes and the BOX OFFICE OPENS for 2019 Season Flex Passes at the early bird discount, and the 2019 Concert Series Bundle as well as Magic Circle tickets and the Season Kickoff! What does your ticket include? 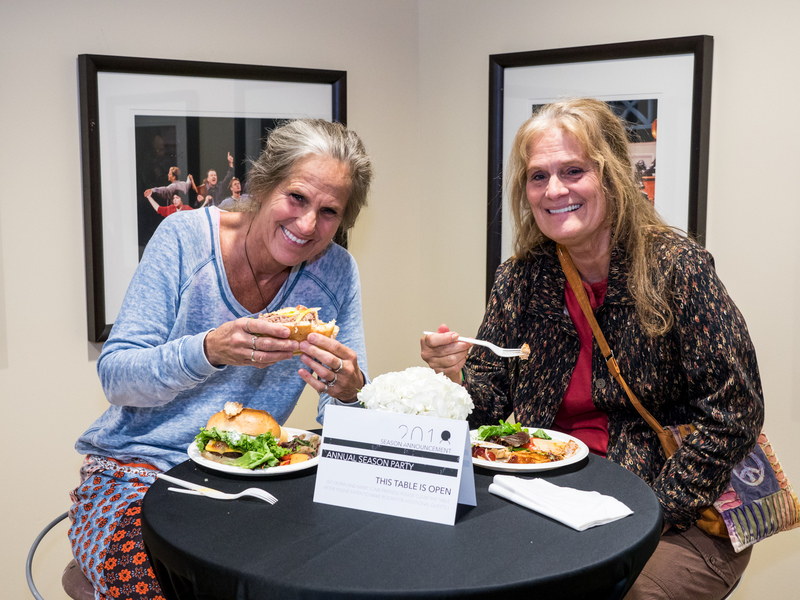 Lunch, two beverages, the 2019 season announcement and entertainment, as well as special one-day-only perks when you buy your 2019 Flex Pass and Concert Bundle at the conclusion of the event. Note: Ticket capacity is for 250 guests; your RSVP is needed! Some walk-up tickets may be available on the day of the event for $15, but are not guaranteed. CIRCLE CA$H* can be used on a future purchase of merchandise or additional individual tickets for the 2019 Season! $10 in CIRCLE CA$H for every purchase of a Season Flex Pass or Concert Bundle!